We buy unwanted cars quickly and easily. 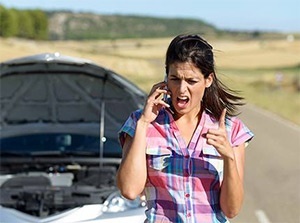 Simply call (828) 558-0220, and tell us about your used car, wrecked car, or clunker taking up room in your garage. We will quote you a price over the phone and schedule a time to pick up the car. ‌With cash in hand, we offer same-day pickup in most areas. There is no hassle, no haggle, no sales, and no strings attached. 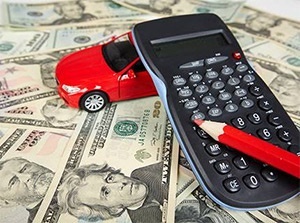 We keep the process simple, designed to make it easy for you to get cash for your car today. Posting ads, hanging signs, and negotiations can take time, hassle, and cause stress while leaving a hole in your wallet. Get rid of your car today, guaranteed. We make it easy to sell your used car and get cash today. Don't waste your time trying to sell your car yourself, when you can sell unwanted cars to us and get cash fast. In three easy steps, you can sell your clunker and get top cash for cars. Next, schedule a time for us to pick up the car. 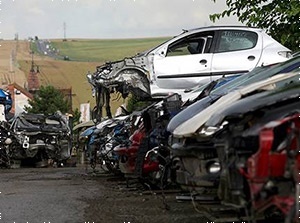 We pick up unwanted cars and offer free car removal. 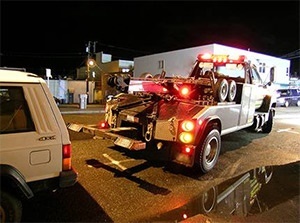 Even if they don't run, we will tow your unwanted car away for free. We pay cash on the spot. No waiting for checks to clear, no standing in line at the bank. Enjoy cash for your clunker fast and easy. 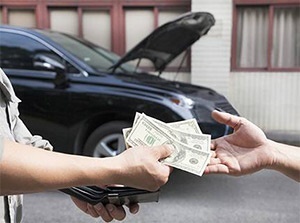 We offer cash for unwanted cars anywhere in the Asheville area. If you have any questions about how to sell your car, or what your clunker might be worth, give us a call. As one of the industry leaders in buying used cars for quick cash, we are a reliable neighborhood dealer you can trust.